Crispi sets out to place a new breathability standard for all-leather hunting boots. The result of this effort is the Crossover GTX Boot. In early August, the brand came with me on a trip to Maui and Lanai to hunt feral goats and axis deer. Then, I testd them in eastern Montana in early September to chase elusive mule deer. The month-long hunting excursion burned boot leather across 70.8 miles, more often off the trail than on. 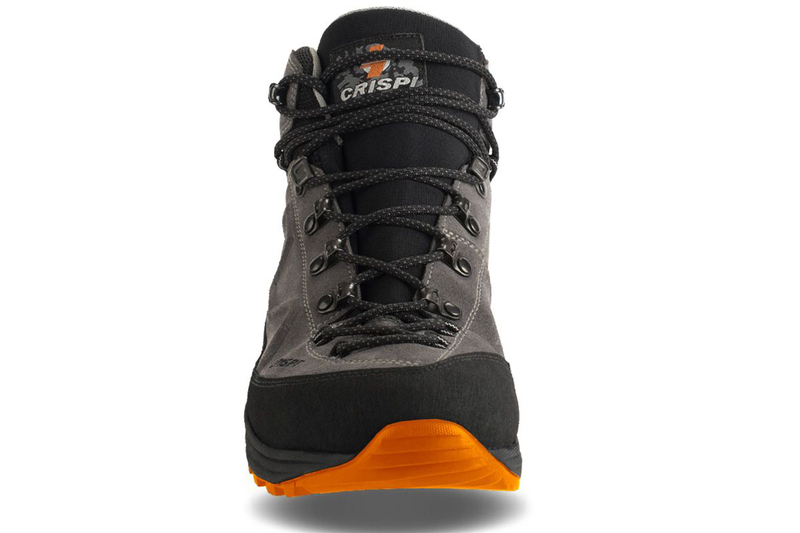 This review gives an in-depth look at the design, performance, and durability of Crispi’s new Crossover GTX ($220) in two starkly different environments. 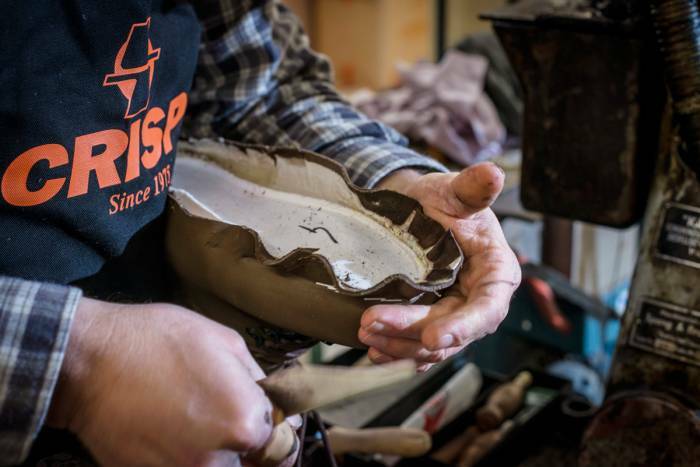 In 1975, Alessandro Marcolin founded Crispi Hiking Boots in Veneto, Italy, at the foot of the Alps. 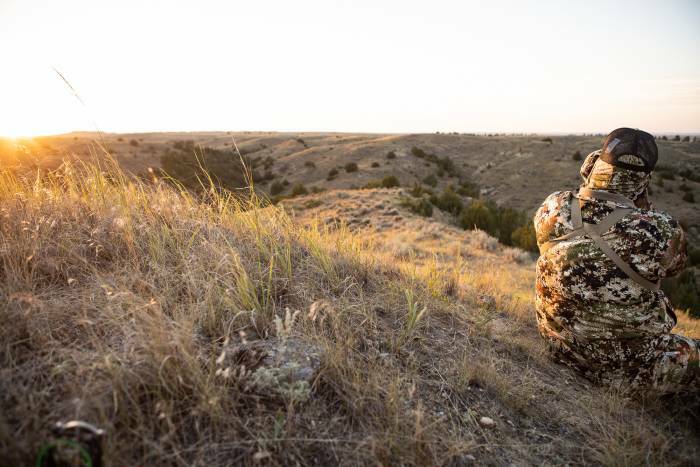 The company is rooted in outdoor recreation and hunting boot design and manufacturing. Fast forward to today, Crispi launched its U.S. distribution in 2016 and is currently run by the team at BlackOvis.com at the Salt Lake City location. This brand’s popularity has increased, with notable hunters in the hunting space creating quite the chatter. I decided to get a pair for myself and see what all the fuss was about. In a world of hunting boots that weigh as much as cinder blocks, the Crossover GTX is a refreshing lightweight option. With that said, I’ll call this “hunting lightweight,” as the boots are nearly twice as heavy as lightweight trail boots you’d find on the shelf at REI. The Crossover GTX carries an advertised weight of 1.1 pounds per boot for a men’s size 10. These aren’t casual hiking boots, though. 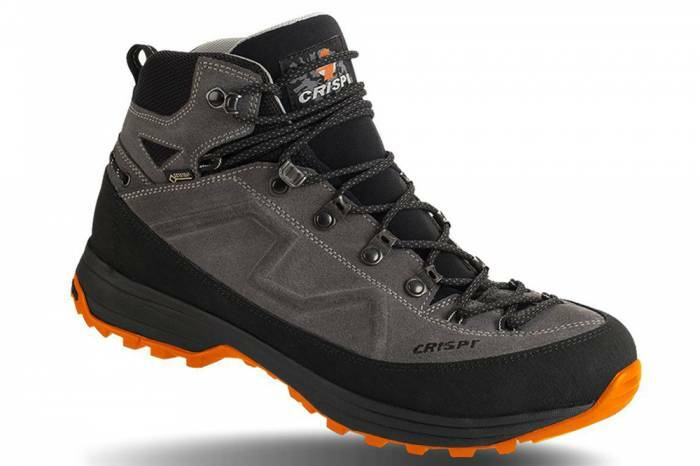 Crispi built the Crossover GTX boots to endure off-trail endeavors. And that’s where the abrasion resistance and Gore-Tex liner were truly put to the test. These 6-inch-tall boots specialize in mild-to-warm temps, allowing the tech to do its sweat-evaporating and rain-protecting duties. But they’re not insulated with an extra layer for colder rain or snow conditions. Hence, Crispi markets the Crossover GTX toward spring, summer, and early-fall conditions. The Crossover name derives from the asymmetrically shaped upper with a single wrap tongue. Crispi claims this design removes discomfort associated with the wandering of traditional boot tongues. The asymmetric upper is built to deliver a precise and anatomical foot-wrap fit. That, combined with a Vibram sole compound and shock-absorbing midsole, offered great traction, stability, and comfort. Since early August, these boots have seen action over 70 miles of exposure to varied terrain, from the ultra-abrasive volcanic highlands of Maui to scouting and stalking mule deer in southeastern Montana. I’d say I’ve given an appropriate wear for a first look. I won’t lie. At first, I didn’t have high hopes for these boots. The initial break-in period was overly uncomfortable, especially for a pair of lightweight hikers built for hunting. The sides of the uppers surrounding my ankles felt extra stiff. And I felt pain in my ankle bones as the boots attempted to wrap around when laced tight. I hiked the Big Sky Total Archery Challenge course a couple times over the first weekend. Then some more in everyday application to get past the discomfort. The pain subsided around the 5- to 10-mile mark. Looking back, I probably should have rolled the stiffeners on the side of the boots to conform to my ankle bones. It felt like two pieces of plywood were squeezing my ankles. But the boots eventually broke in, and the pain went away. Blisters, you ask? Luckily, I didn’t experience those fun little fluid-filled pockets of pain while romping in the hills. Although I initially felt hotspots develop, a quick sock change or readjustment of laces kept any blister from forming. If there’s a place to test hunting gear, it’s the Hawaiian volcanic fields at 8,000 feet above sea level. I chased goats through scrub brush and varied volcanic rocks. The abrasion level was as high as it could get, short of taking a belt sander to them. The soles, protective rand, and uppers all withstood the meat-grinder terrain extremely well. The EVA foam midsoles, however, took a hit. After all, it’s foam — I expected as much in this environment. Still, the crushed volcanic rock underfoot was no match for the Vibram soles. The bright-orange Vibram rubber compound held up against the elements. Grip was never an issue, but to be fair, those razor-sharp rocks do as much to create purchase as the shoes themselves. The true test in this environment was durability. Heck, I added a little extra exposure by dragging my boots on the sides of rocks while hiking. The outcome? 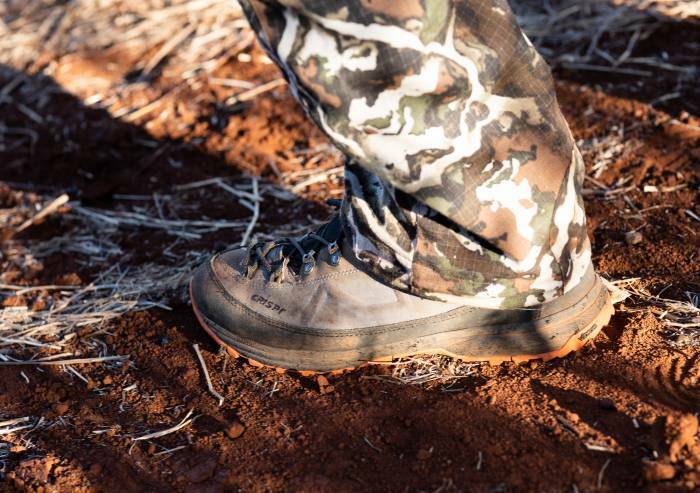 A rock-solid pair of lightweight hunting boots. 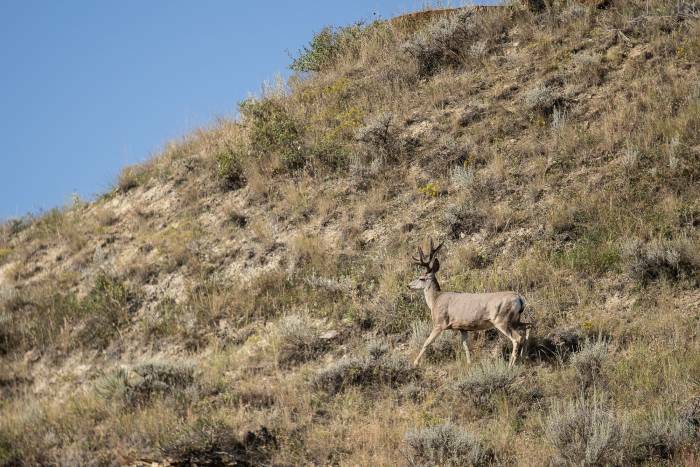 When September hit, I had my bow in hand and mule deer on the mind. 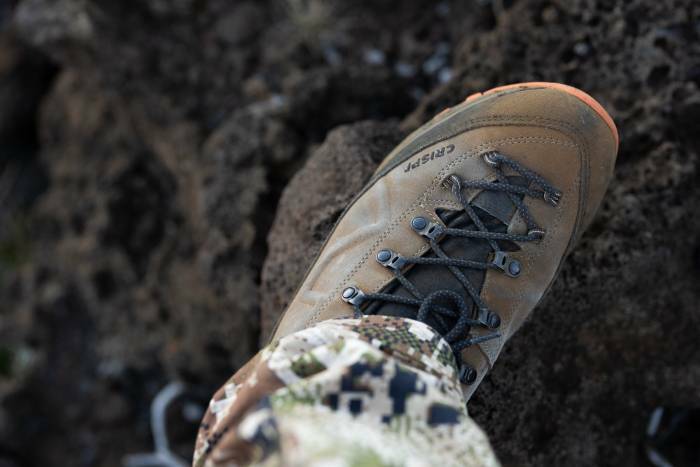 The boots and I landed in Montana, where Sitka Gear invited me on a spot-and-stalk hunt to test a new system. Temperatures were high, terrain varied. I hiked, tiptoed, and belly crawled through ag fields, cactus-filled grasslands, and into the rocky timber. The boots had 50 miles on them at this point, and I had achieved as much comfort as they would offer. My mind was on the animals of pursuit, not the pain in my feet. For me, the important point was that these boots protected against cactus spines daily. Cheatgrass seeds were the only true enemy of the Crossover GTX boots in this environment. The seeds found their way into all areas of the boots’ internal high-airflow build. This happened to everyone involved in the hunt, and mandatory seed-picking sessions occurred on a regular basis. First of all, you’re going to find cheaper lightweight hunting boots on the market. But I highly doubt you’ll find boots below the Crossover’s $220 price tag with the same level of durability I found. These boots have an application for low-load hunting. I expect to use them on upland, shed hunting, fall deer hunts, and more. I even think they’ll work fine on nonhunting day hikes as well. The primary drawback is out-of-the-box comfort — or lack thereof. There was a real break-in period for these Crispis. That said, these boots were made for working, and the work I put them through was unkind. The combination of durability, breathability, and weather-repellence made for overall happy feet. 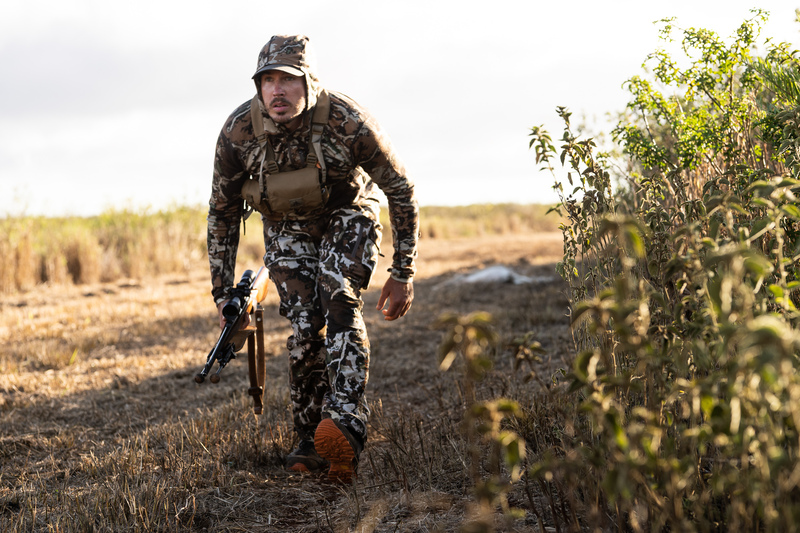 If you’re in the market for a mild-weather, lightweight hunting boot, I’d recommend giving the Crispi Crossover GTX a look.